Providing Companion Puppies whose Health and Temperament is ABOVE AND BEYOND STANDARDS!  Above and Beyond Standards Puppy Hall of Fame! Welcome to Above and Beyond Standards Puppy Hall of Fame. We invite you to submit your favorite stories, memories, or simply a testimonial. Be sure to also submit a photo we can share. It is our hope through this page a storybook photo album can be created of our wonderful puppies and we can enjoy in their adventures and proud moments together! Two of our F1B English Goldendoodle boys were able to fly home together! Their new families lived in the same city by happen chance and we were able to connect them! Now they have puppy play dates!! How exciting is that!! contact us to get on our reservation list! 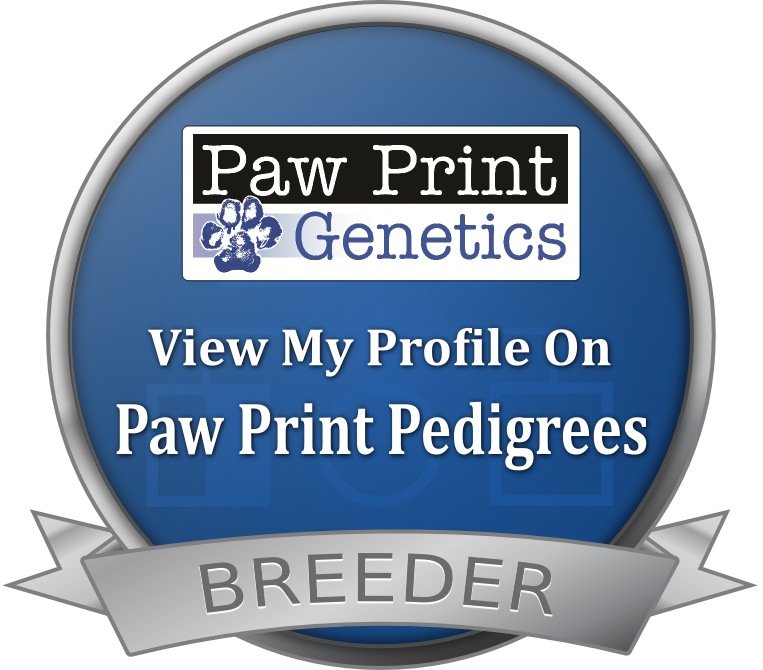 In memory of my Father, John Michael Harrington, all of our AKC Registered dogs are named with the prefix JMH's. Thanks Dad for all you have done for me. You will be greatly missed! Love You, Always and Forever! © 2016 - 2018, Above and Beyond Standards Inc. All rights reserved.